Ketamine may be delivered by multiple paths: IV, IM, PO, sublingual, subdermal, intranasal, and rectal. Of these options, IV, PO, and intranasal administration for treatment resistant depression have all been specifically studied, and the results to date show efficacy in all modes. 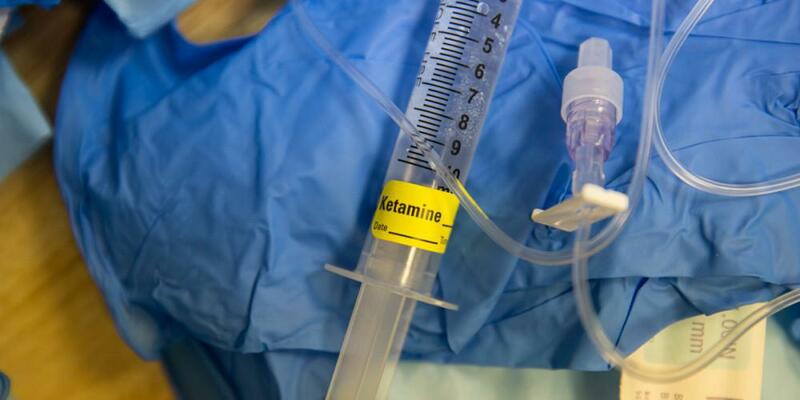 There are physicians offering ketamine by different routes. 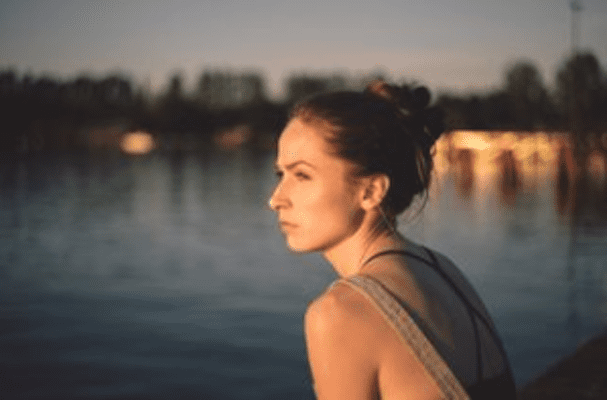 I wanted to explain briefly why Lone Star Infusion, PLLC chooses the IV route preferentially for our physician-administered ketamine treatments for mood disorders, including depression. When ketamine is taken by mouth (PO) it is not broken down by the stomach acids, but rather it is absorbed in the intestine unchanged. From there, veins carry the medicine straight to the liver where it is immediately metabolized into metabolites – some of these breakdown products can increase hallucinations and increase blood pressure elevation. After the liver, these metabolites then enter the blood that reaches the rest of the body. This is why ketamine taken by mouth isn’t as effective as IV administration and taking ketamine by mouth actually increases inactive metabolites and their sometimes undesirable side effects. Because such a small percentage of the ketamine passes through the liver unchanged and into the blood stream (16%-20% by some estimates) only that small percentage reaches the brain – the target site for treatment. Intranasal and sublingual (under the tongue) administration of ketamine does bypass some of the effects of liver metabolism as some of the drug is absorbed straight through the surrounding tissues into the bloodstream, however most of the dose given intra-nasally or sub-lingually is swallowed and follows the same route as by mouth dosing and only a fraction reaches the active site (20-30% by some estimates). Both intranasal and sublingual also rely on patients following a specific set of instructions and performing the actions required perfectly for best results, which leads to inconsistent dosing and often lower absorption than planned for. Patients on oral, sublingual and intranasal ketamine treatment often need near daily dosing to see an effect and that effect can take weeks to become pronounced – unlike the rapid effects we see almost immediately and unlike the spaced dosing we use for IV therapy which translates into treatments every few weeks after the initial series. These other methods of administration are clearly easier on the doctor and their clinic staff because there is no need for expensive and time consuming monitoring and IV placement expertise, as the patients rarely have enough of an effect from the oral dose to see blood pressure or heart rate changes. 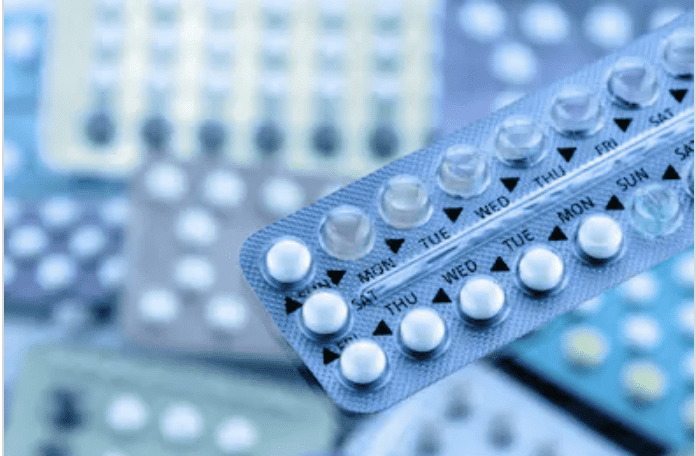 These methods are often preferred by doctors in psychiatry and family medicine, as these physicians typically have limited experience monitoring patient’s vital signs for changes and treating elevated blood pressure and nausea. Intramuscular (IM) administration has a very high level of medication reaching the active site, (80% by some estimates). But because the whole dose is given at one time there is very little ability to control the patient experience and to titrate as needed to prevent disturbing hallucinations or to achieve the maximum benefit. The bioavalibity of ketamine by intravenous (IV) administration is 100%, by definition. 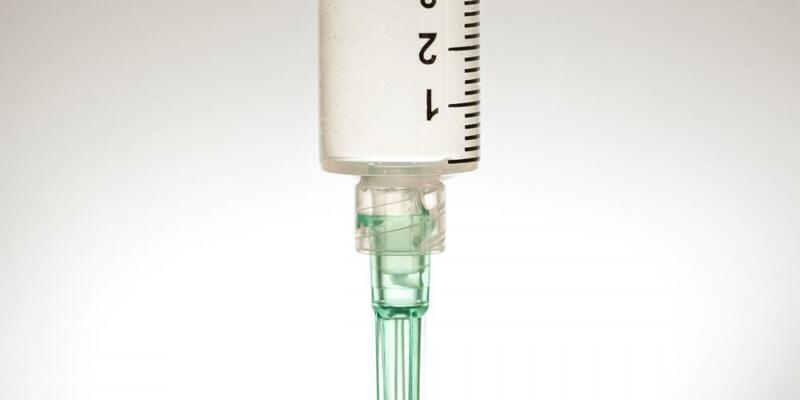 IV administration does not require the drug to go through the intestines and then the liver before reaching the brain, as it immediately enters the blood stream from the IV. 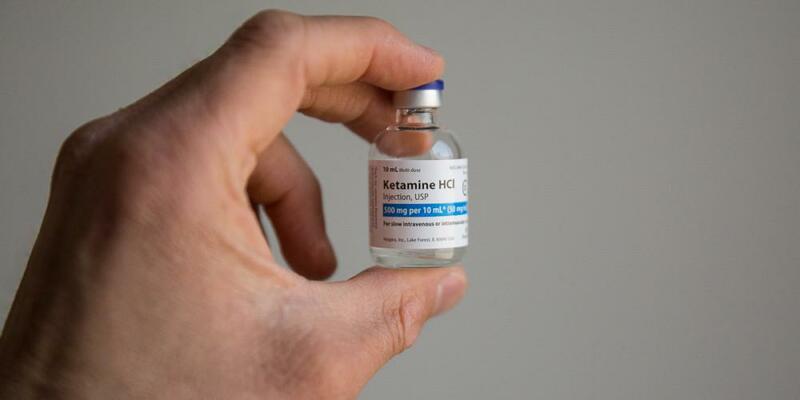 Ketamine’s effects on the brain are apparent in less than five minutes when given intravenously or in about 30 minutes when taken by mouth or by nose. So, why ketamine by IV? It’s the best method for administration. 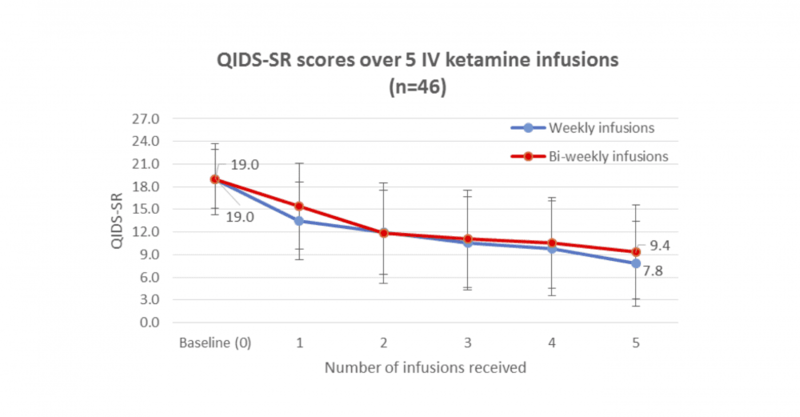 When giving ketamine by IV, the amount and timing of the medicine is more quickly and precisely controlled, a higher dose can be given safely, and the appropriate effects can be achieved more accurately. You have the best chance for good results.